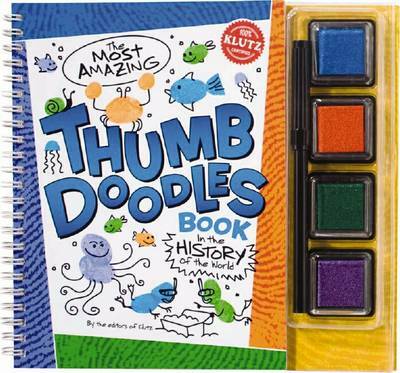 This title offers all that is needed to create amazing artwork - just using thumbs! "Thumb Doodles" is packed with inspiration, tips and ideas for creating the brilliant Thumb Doodle pictures. It comes with four ink pads, a thick felt-tip pen and plenty of pages to practise on.